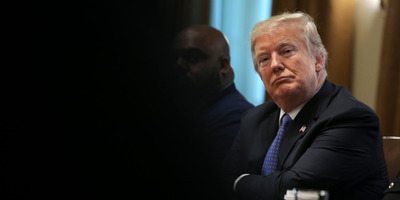 WASHINGTON – The Republican-led Senate passed a resolution affirming its commitment to protecting freedom of speech and condemned recent attacks on journalists and members of the media. “Throughout history, the free press has always kept our government in check when it has gone astray, perhaps more than anywhere else around the world, and the Congress has a duty protect the press’s First Amendment right,” Schumer said in a statement. Schatz told Business Insider that he was “a little less surprised” it passed, noting the Senate’s adoption of a resolution last month to reject the floated proposal to let the Russian government interrogate Americans, including former US Ambassador to Russia Michael McFaul. The resolution comes in the wake of polling showing that a majority of Republicans view the news media as the “enemy of the people,” which Trump himself often brands journalists and news outlets when he is upset by certain coverage.